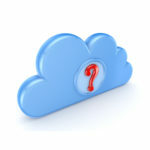 Do you know the difference between virtualization and cloud computing? If you don’t, no need to be embarrassed. Most business owners have a hard time distinguishing the two and find the topic to be rather technical. Yet, we think businesses can benefit greatly from knowing the differences so they’ll end up with the right solution. To best explain this technical topic, we must first clarify what the difference is between the two. 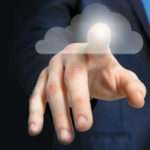 While virtualization serves an important role in integrating a cloud solution, the two can’t be classified as the same thing. To get to the bottom of this, let’s start by looking at definitions from Gartner’s IT Glossary. 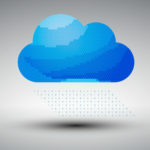 Gartner defines cloud computing as, “A style of computing in which scalable and elastic IT-enabled capabilities are delivered as a service using Internet technologies.” Typically, cloud services are billed out regularly, the resources are hosted by an external vendor, and the data is accessed online. Most Internet-connected computers take advantage of a cloud service of some kind. […] the abstraction of IT resources that masks the physical nature and boundaries of those resources from resource users. An IT resource can be a server, a client, storage, networks, applications or OSs. Essentially, any IT building block can potentially be abstracted from resource users. Essentially, virtualization services are most often used as a way to streamline operations by eliminating the hardware associated with a network, server, workstation, or other IT infrastructure component. 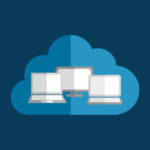 Technically, data stored over the cloud is stored on a virtualized server, so you can’t have one without the other.Yet, cloud computing and virtualization are distinct IT services in and of themselves. Any business looking to streamline and simplify their IT infrastructure will want to leverage virtualization in order to save their organization money on operational costs. For example, one common way that virtualization achieves this is by allowing the user to make only one needed upgrade to the single copy of their company’s mission-critical software, instead of having to spend extra money upgrading each and every workstation. It’s moves like this that free up capital so businesses have more resources to spend on moneymaking ventures. 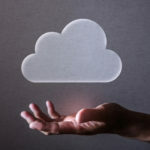 Cloud computing takes the simplification afforded by virtualization to the next level by providing companies with access to their data from anywhere, on virtually any Internet-connected device. This level of access and flexibility allows your workers to collaborate like never before, and take advantage of all the benefits of mobile computing. 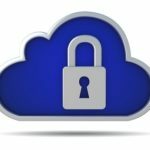 However, it’s important to keep in mind that all of these wonderful benefits of cloud computing are brought to you by virtualization. You can’t have one without the other, yet they’re two different technologies. Now that you understand the ins and outs of computing, give Quikteks a call at (973) 882-4644 to take advantage of these solutions in ways that best suits your company’s unique needs. 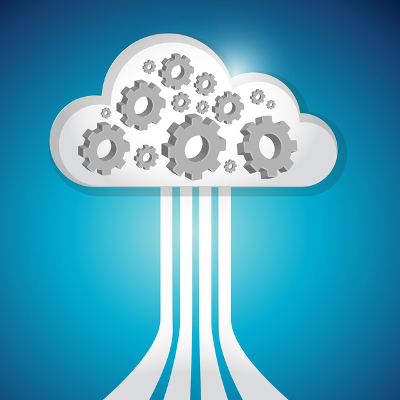 Remember, just like virtualization and cloud computing, not every business is alike.